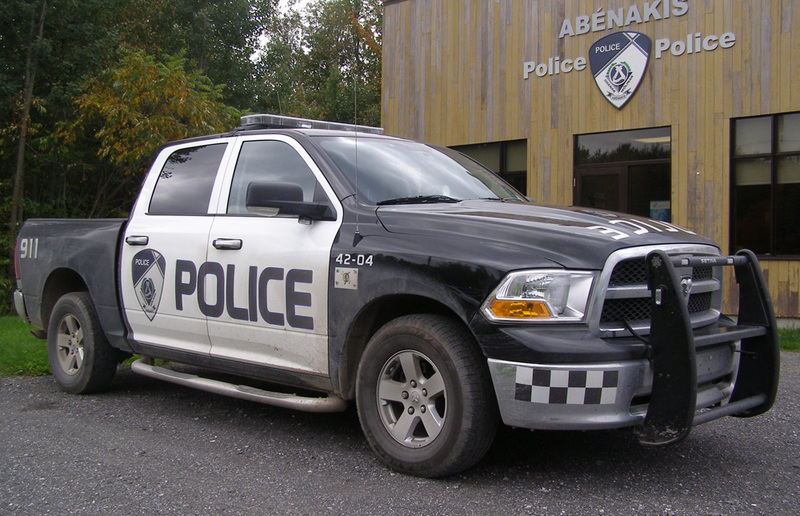 Wôlinak police services and Odanak now become one, since they have merged to create the Abenaki Police Force in 2009. This decision was made to allow better coverage of the entire territory and reduce response times. This merger is a first in the province since the adoption of amendments to the Police Act by the Government of Quebec. This agreement was the installation or police force to maintain negotiating with one or more Aboriginal communities. “The goal is to maintain the services offered with these regional services. With this agreement, you are showing leadership and have a length on other Aboriginal communities, “said the deputy minister for police affairs Branch, prevention and security services of Quebec, Robert Lafrenière. The police will be based at the current position of the reserve Odanak, built four years . It has a distribution of 911 central and allow people wanting to make a complaint to do so confidentially, compared to the old establishment.